Totenberg's coverage of the Supreme Court and legal affairs has won her widespread recognition. Newsweek says, "The mainstays [of NPR] are Morning Edition and All Things Considered. But the creme de la creme is Nina Totenberg." That same coverage earned Totenberg additional awards, among them: the Long Island University George Polk Award for excellence in journalism; the Sigma Delta Chi Award from the Society of Professional Journalists for investigative reporting; the Carr Van Anda Award from the Scripps School of Journalism; and the prestigious Joan S. Barone Award for excellence in Washington-based national affairs/public policy reporting, which also acknowledged her coverage of Justice Thurgood Marshall's retirement. 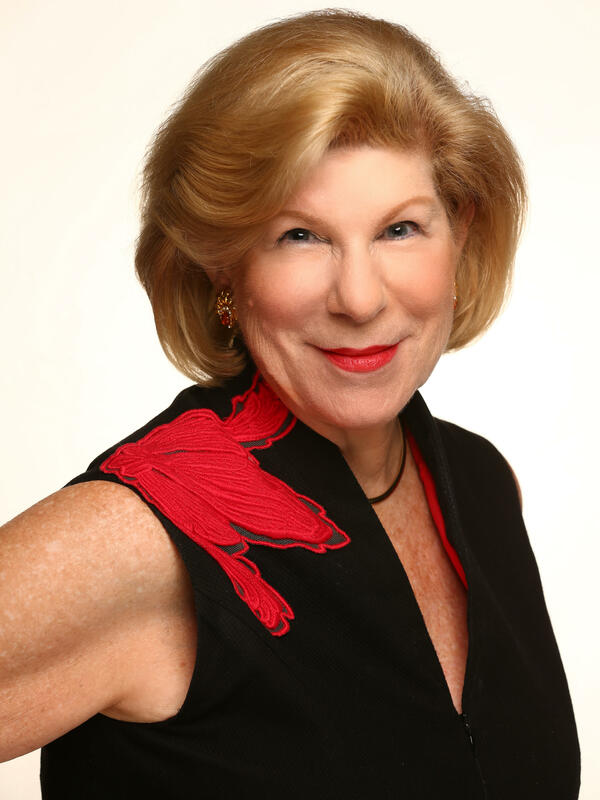 Totenberg has been honored seven times by the American Bar Association for continued excellence in legal reporting and has received a number of honorary degrees. On a lighter note, in 1992 and 1988 Esquire magazine named her one of the "Women We Love". A frequent contributor to major newspapers and periodicals, she has published articles in The New York Times Magazine, The Harvard Law Review, The Christian Science Monitor, Parade Magazine, New York Magazine, and others. Before joining NPR in 1975, Totenberg served as Washington editor of New Times Magazine, and before that she was the legal affairs correspondent for the National Observer. Should A State Execute A Killer So Impaired He No Longer Recalls The Crime? 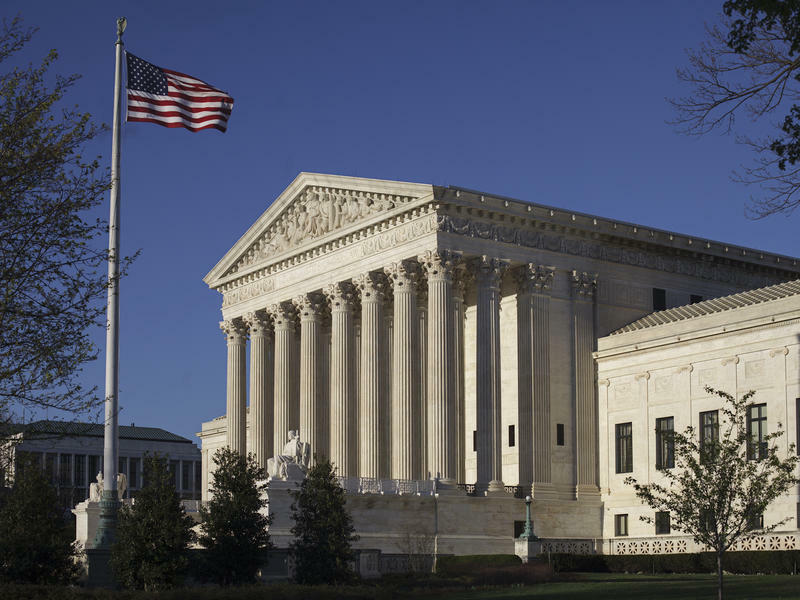 The Supreme Court grappled with a difficult death penalty question Tuesday. Does it violate the Constitution's ban on cruel and unusual punishment to execute a convicted murderer who has such severe dementia that he doesn't remember the crime he committed? Vernon Madison committed a terrible crime. In 1985, after leaving his girlfriend's house, he returned, and shot and killed a police officer who sat outside in his car to provide protection for the woman. 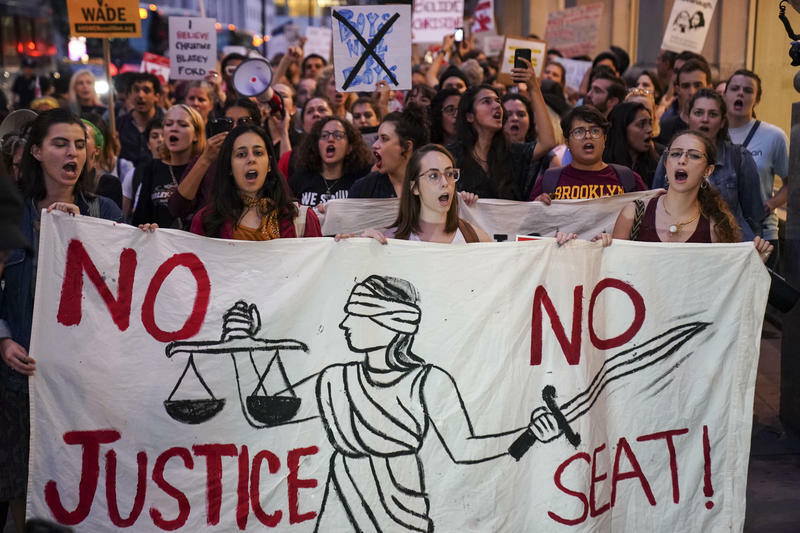 As the fight over the Brett Kavanaugh nomination continues to reverberate throughout the country, the shorthanded Supreme Court began its new term Monday. Republicans had hoped to seat nominee Brett Kavanaugh in time for the start of the term, but that, of course, did not happen. The accusations against Brett Kavanaugh are mounting, with a third woman going public with a charge of sexual misconduct against the Supreme Court nominee. Today on Capitol Hill, the first of Kavanaugh's accusers is taking the stand. It is still unclear exactly how and under what conditions Christine Blasey Ford will testify Thursday on Capitol Hill. 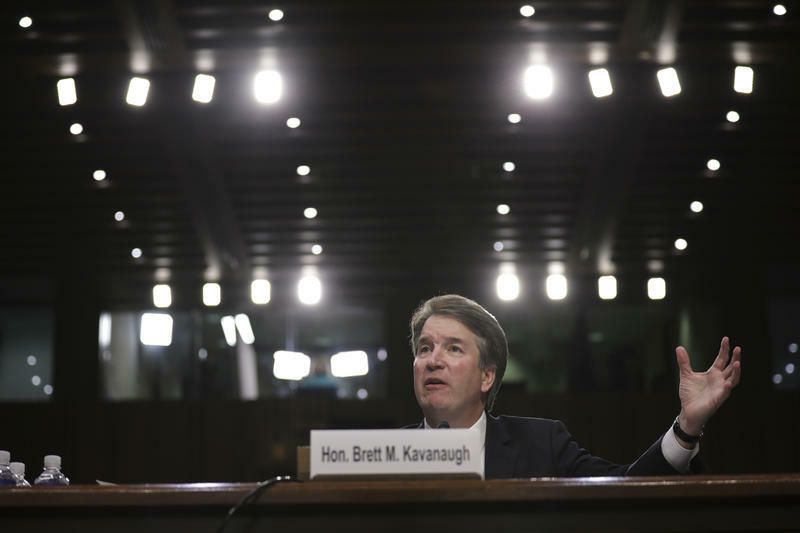 Ford has accused Supreme Court nominee Brett Kavanaugh of a sexual assault when they were in high school. Does The Anita Hill Timeline Set A Precedent For Christine Blasey Ford? Professor Christine Blasey Ford came forward on Sunday for the first time telling her story alleging that Supreme Court nominee Brett Kavanaugh sexually attacked her 35 years ago when the two were both in high school. So how is this different from the sexual harassment allegations made against now Justice Clarence Thomas by law professor Anita Hill in 1991 at his confirmation hearing? I know because I was there. I broke the story and then watched in amazement as events unfolded. There are big differences and similarities in these two events. The White House is accusing Senate Democrats of an unfounded "11th hour attempt to delay" a vote on the nomination of Brett Kavanaugh to the U.S. Supreme Court. Sen. Dianne Feinstein of California, the ranking Democrat on the Senate Judiciary Committee, released a statement Thursday afternoon disclosing that she had referred "a matter" involving Kavanaugh to "federal investigative authorities." 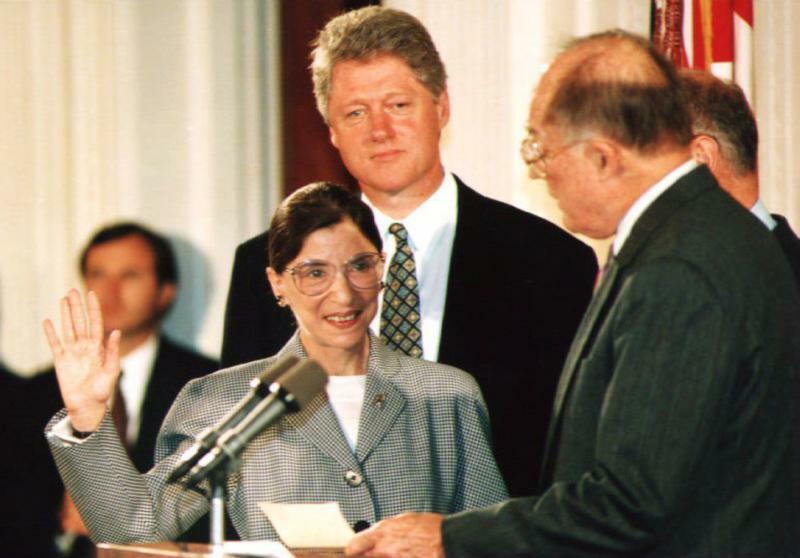 The confirmation of a Supreme Court justice is often a major event that ripples through American law for decades. 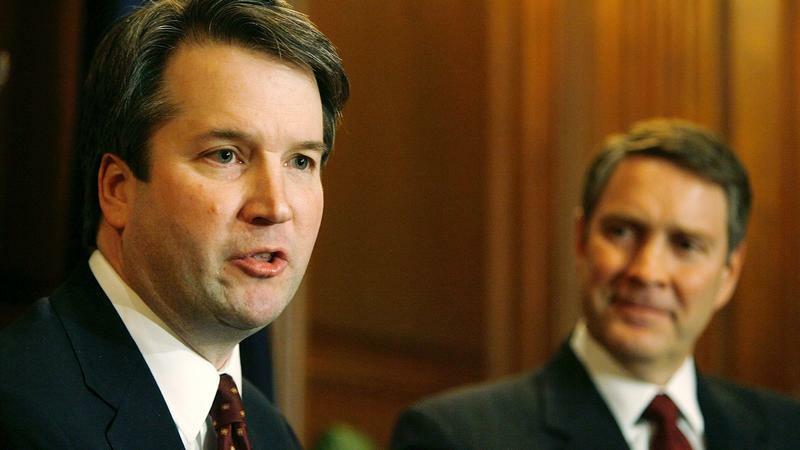 But Brett Kavanaugh's confirmation hearing, which opens Tuesday, is especially historic because, if confirmed, Kavanaugh is expected to solidify a hard-right majority on the nation's highest court, a majority the likes of which has not been seen since the early 1930s, and which is likely to dominate for a generation or more. 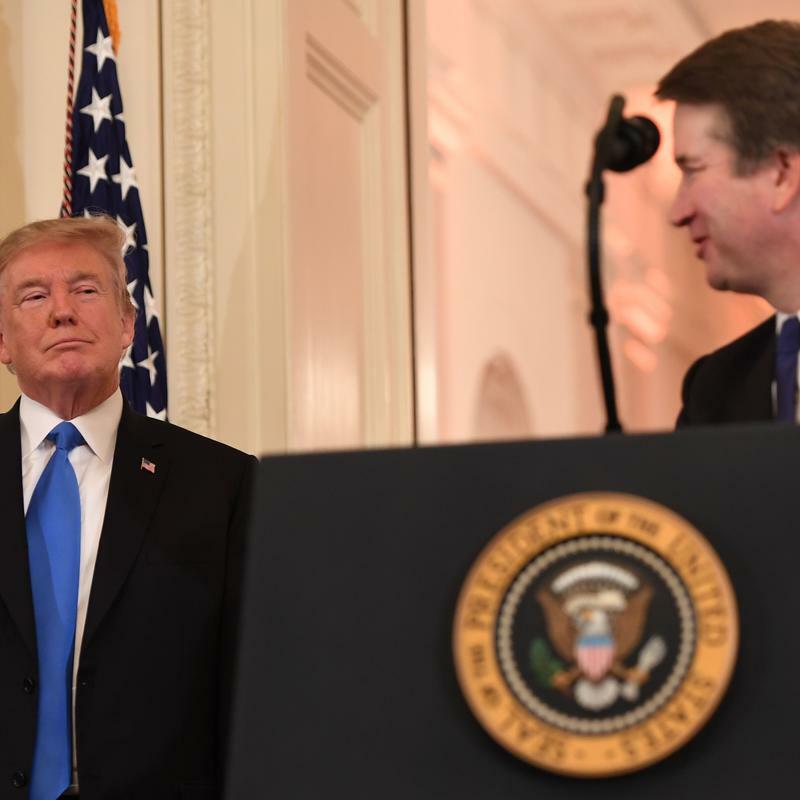 Supreme Court nominee Brett Kavanaugh shares one important view with President Trump: Both are deeply suspicious of any attempt to limit the president's power over executive branch officials. That view could have important consequences for special counsel Robert Mueller's investigation into the Russian interference in the 2016 election, which includes allegations of collusion and possible obstruction of justice. 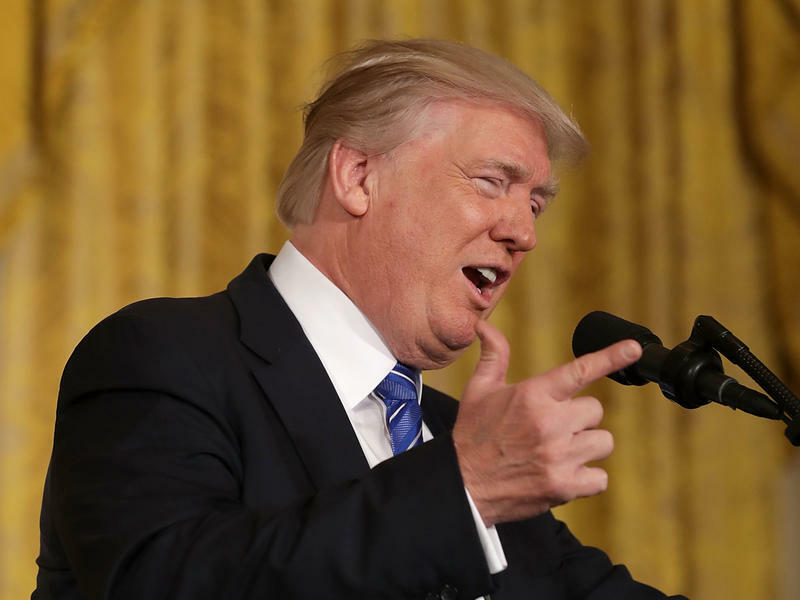 Is Trump About To Be Able To Say 'You're Fired' To A Lot More People? There are about 2 million people who work in the federal government. Despite being in charge of the executive branch, the president is limited in the people he can fire. But could that be about to change? In Brett Kavanaugh, President Trump has nominated someone to the Supreme Court who believes, as he does, in an expansive view of presidential power. Could the president hire and fire civil servants at will, for example? That question is at the heart of a concept that likely will come up often at Kavanaugh's confirmation hearings this fall. In the battle over the Supreme Court nomination of Brett Kavanaugh, the usual suspects are lining up in support and opposition. At the grass roots, however, there is one new entry nervously eyeing the Kavanaugh nomination. 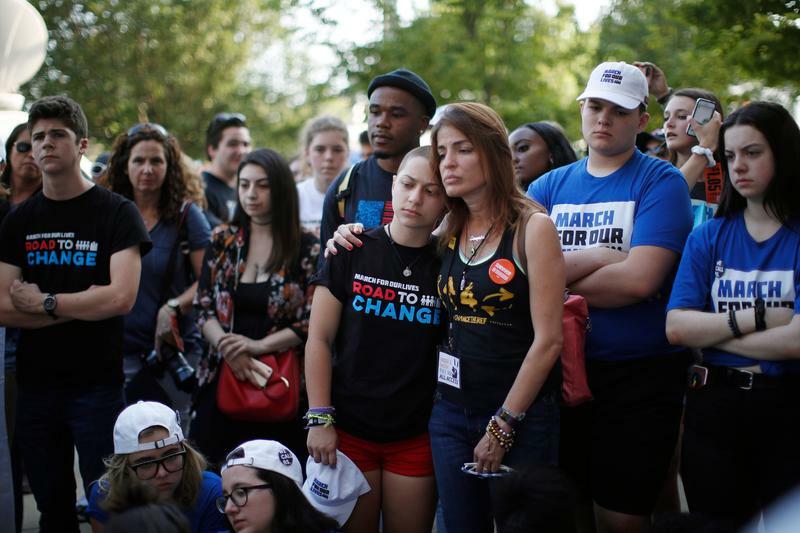 It is March For Our Lives, started by high school students in Parkland, Fla., after the shooting there, and aimed ultimately at enacting more effective gun regulations. 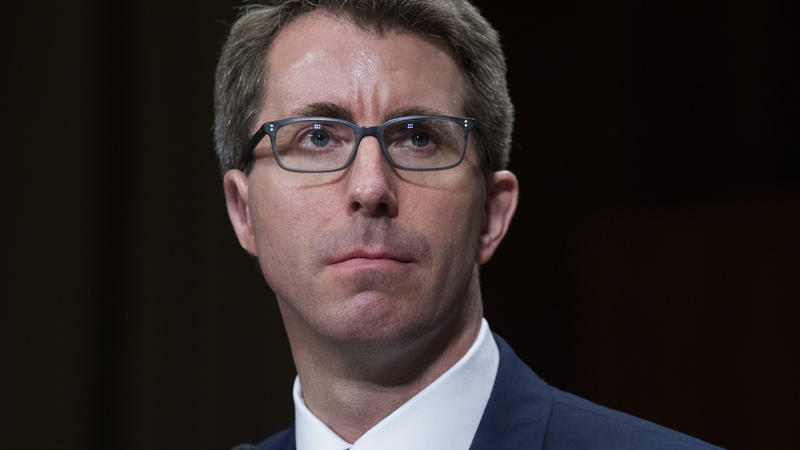 The White House withdrew the nomination Ryan Bounds to be a judge on the U.S. Court of Appeals for the 9th Circuit Thursday afternoon amid allegations of racist writings. 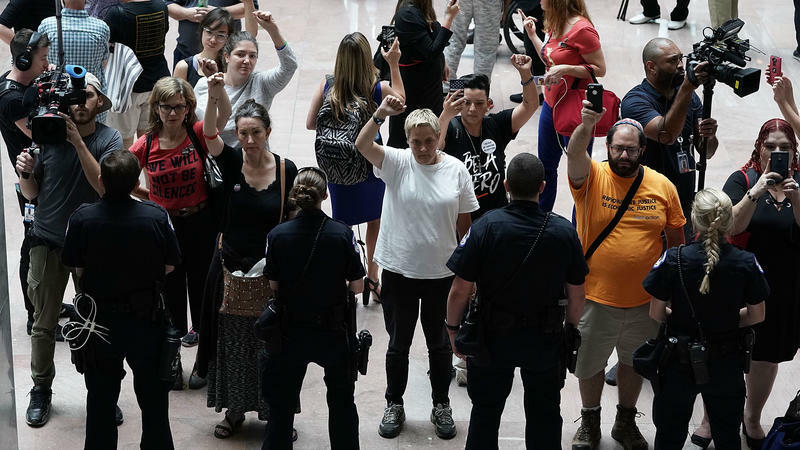 The Senate, on a party-line vote Wednesday, ended debate on the controversial nomination, with a confirmation vote expected Thursday. But instead, the nomination was pulled. With President Trump's nomination of Judge Brett Kavanaugh to the Supreme Court, GOP senators are singing a constant refrain in anticipation of confirmation hearings. 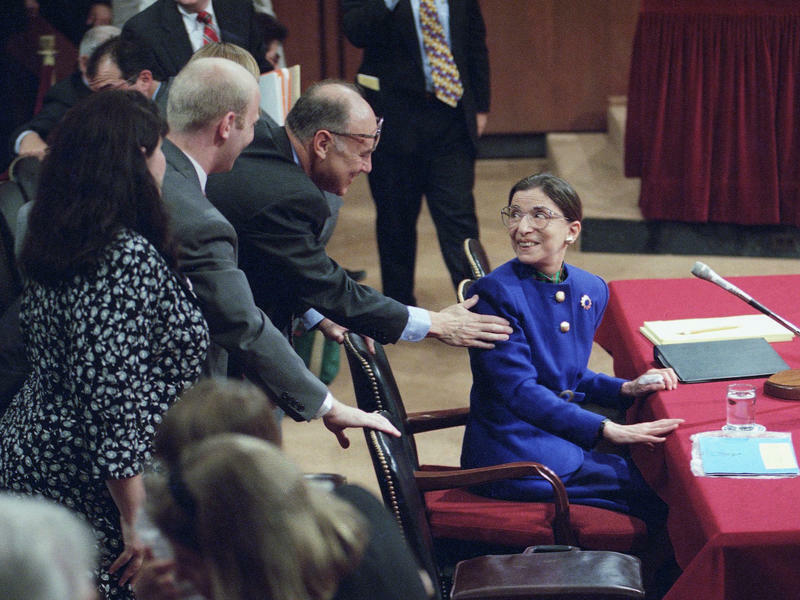 They point to something they call "the Ginsburg rule," contending that at her confirmation hearing, liberal nominee Ruth Bader Ginsburg established a precedent for refusing to answer questions about issues before the Supreme Court. But that, it turns out, is not really true. There is a phrase that you may be hearing a lot over the next few months. JOHN CORNYN: And this has come to be known as the Ginsburg standard. The internal White House debate over who should replace Justice Anthony Kennedy on the Supreme Court reflects the broader political split within the Republican Party — and the mistrust that is nursed by outside-the-Beltway social conservatives about the more establishment and business-oriented wing of the party. So it is perhaps no surprise that a quintessentially Washingtonian fight has erupted between the supporters of the two leading candidates for the nomination, Judge Brett Kavanaugh and Judge Amy Coney Barrett. 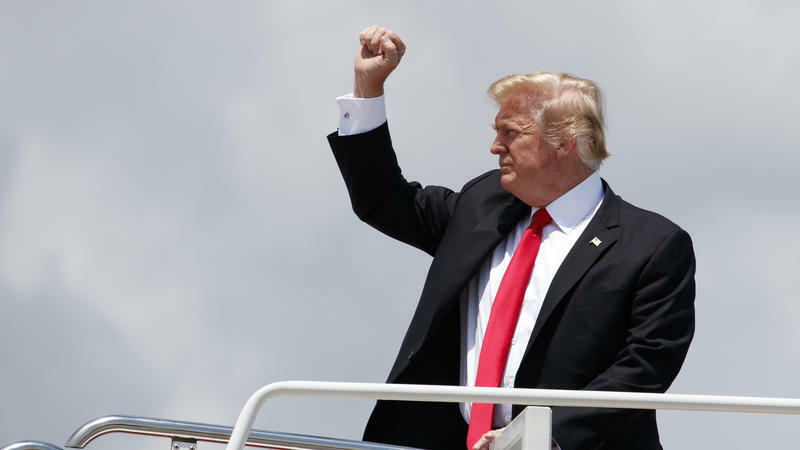 President Trump has narrowed his list of Supreme Court candidates to three, according to two sources close to the process. The three are Judges Brett Kavanaugh, Amy Coney Barrett and Raymond Kethledge with Kavanaugh and Barrett as the top two at the moment. It's important to maintain that caveat, because President Trump has not made a final decision, and it could change. 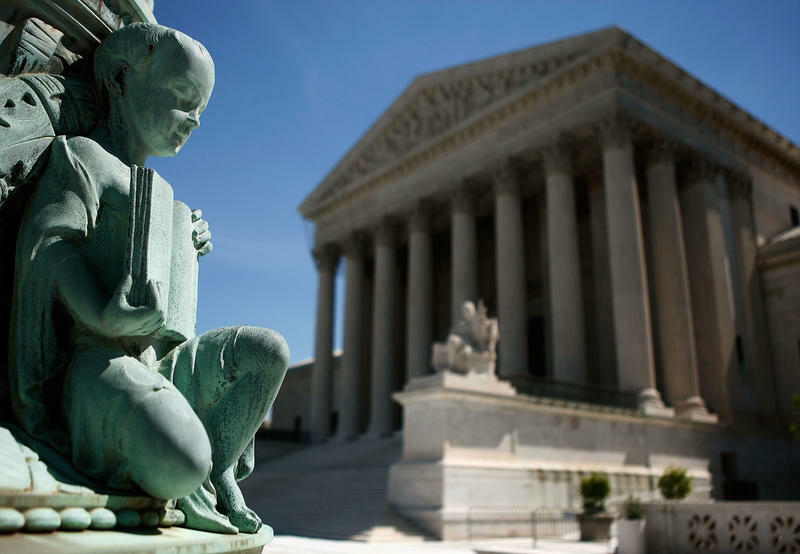 For four decades, the Supreme Court has been like a balance board, tilting this way and that. And, while it has moved more and more to the right with each reset, the center has held. This term, and for the foreseeable future, however, the board looks more like a slide. Justice Anthony Kennedy, who announced his retirement this week, may feel secure in his legacy. But Justice Sandra Day O'Connor did, too, only to be disappointed. 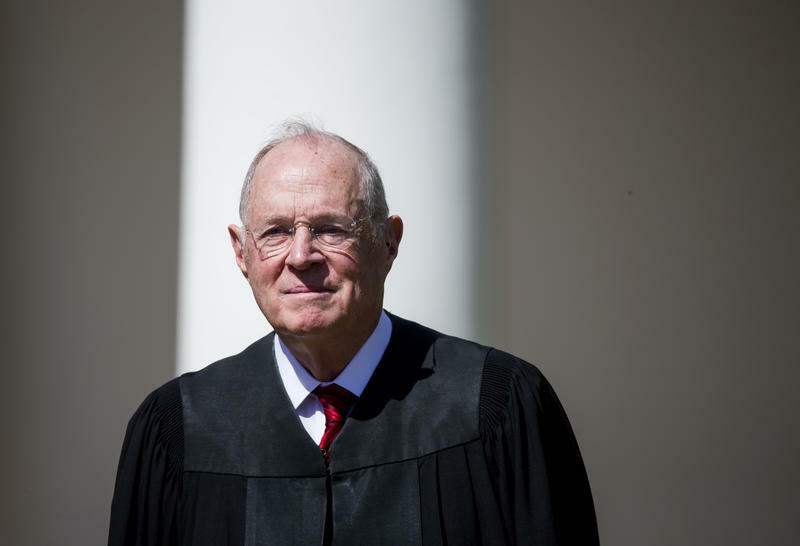 Supreme Court Justice Anthony Kennedy announced his retirement Wednesday, setting the stage for what promises to be an epic political battle over his replacement. 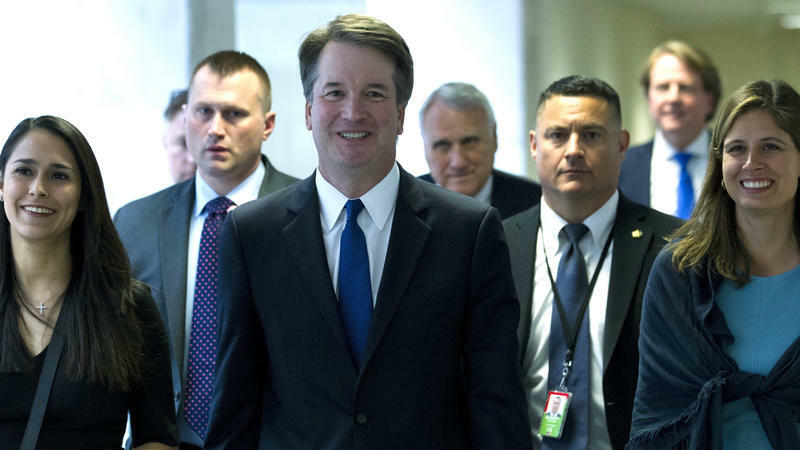 A Trump nominee is likely to be far more conservative than Kennedy, who, though appointed by President Ronald Reagan, voted with the court's liberals in some key cases. 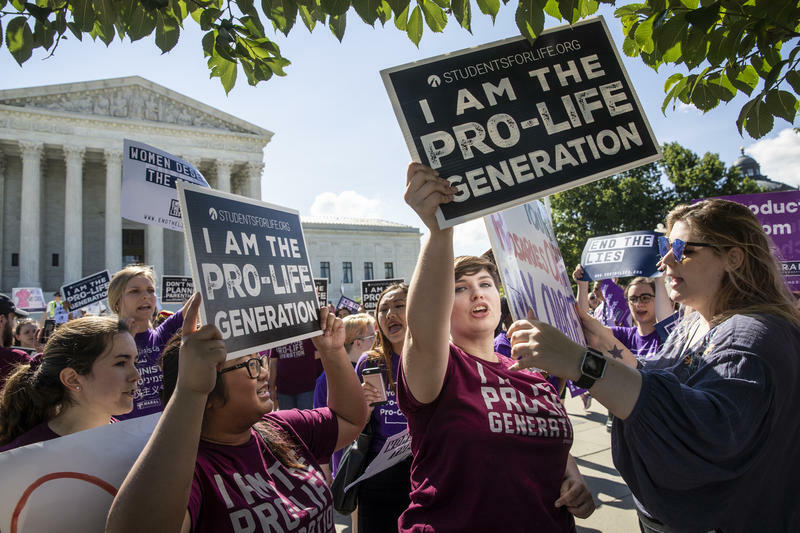 The U.S. Supreme Court has reversed a lower court decision upholding a California law requiring anti-abortion crisis pregnancy centers to more fully disclose what they are. A bitterly divided Supreme Court on Monday upheld the redrawing of congressional and state legislative maps in Texas. 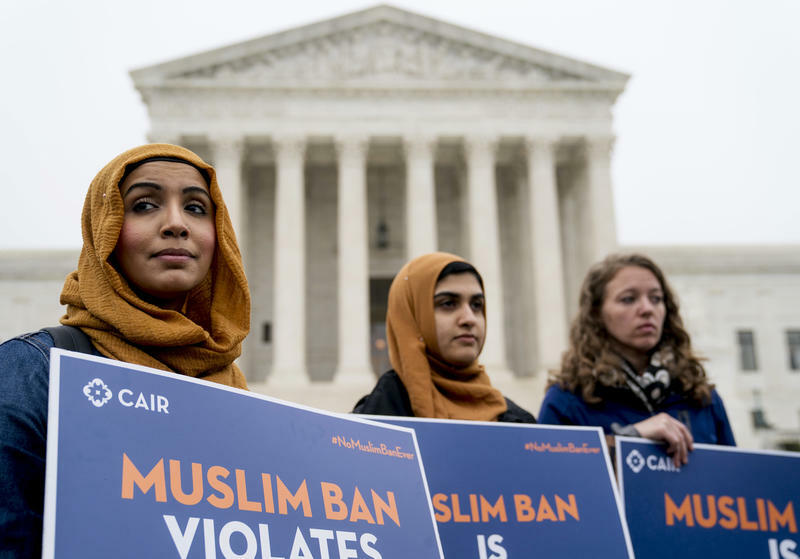 The decision reversed earlier court findings that intentional racial discrimination had infected the way that some statehouse and congressional districts were drawn — and came five years to the day after the high court struck down a key provision of the Voting Rights Act. 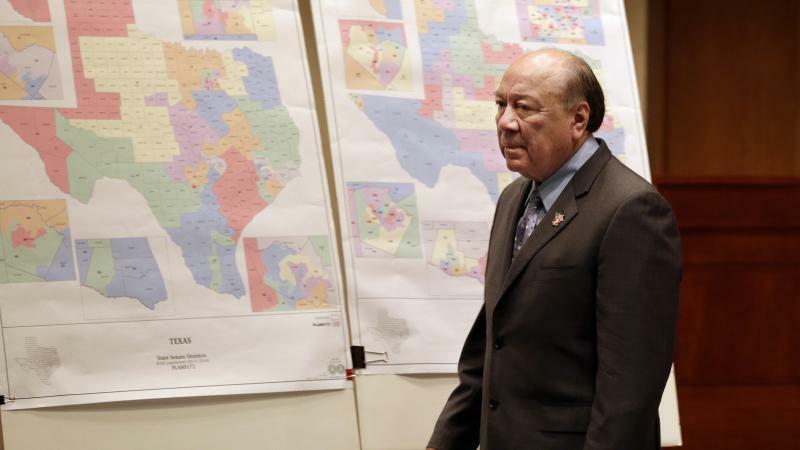 "Our legislative maps are legal"